Samuel Sejjaaka was born on 10th January 1964 in Mulago Hospital, Kampala. For most of his formative years, he lived in Entebbe and studied at St. Theresa’s School and Lake Victoria School before joining Kings College Budo. Samuel Sejjaaka is a Fellow of the Association of Chartered Certified Accountants and a Certified Public Accountant of Uganda. He holds a Doctor of Philosophy in Accounting and Finance from Makerere University, a Master of Science in Financial Studies from the University of Strathclyde, a Bachelor of Commerce and a Postgraduate Diploma in Computer Science from Makerere University, Kampala. His working experience includes over twenty years as a financial consultant. He worked with the Ministry of Finance, Planning and Economic Development as a financial and fiscal systems consultant in the areas of public expenditure, budget management and fiscal policy planning. He has also worked as a financial consultant and auditor for public sector and private sector organizations for over ten years and has extensive experience in areas of financial accounting, taxation, strategic planning, restructuring, and quality assurance and advisory services. Currently he is the Deputy Principal of the Makerere University Business School and Associate Professor in Accounting and Finance. 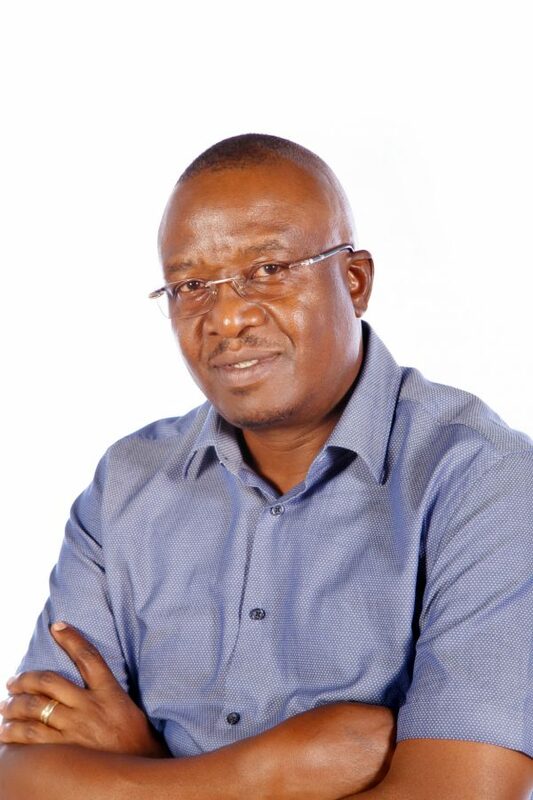 Samuel Sejjaaka is a senior partner in Sejjaaka, Kaawaase and Co, Certified Public Accountants, one of the largest indigenous accounting firms in Uganda. He is also the Deputy Chairman of the Board of Stanbic Bank, Uganda’s largest commercial bank. A keen golfer, he is the current Chairman of the Uganda Professional Golfers Association and plays of handicap seven.